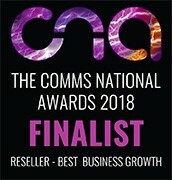 - Voted "best telecoms company"
We supply & install a number of solutions for business telephone systems, SIP & VoIP. We provide the most competitive prices for award-winning cloud telephony solutions. With recognised customer service for 2018, we provide bespoke engineering support. Best 4 Business Communications won the comms business award for the best telecoms company of the year, this demonstrates our expertise within the ever-changing unified communications. This is also a testament to our ability to meet customer satisfaction demands, Find Out More. 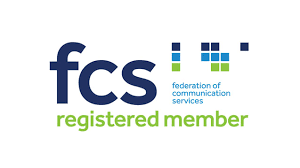 B4BC’s solutions have been recognised by comms business & comms national. We pride ourselves on providing the quality & service that you the customer deserve, we work with all businesses, so if you are looking to install or upgrade your business telephone systems. 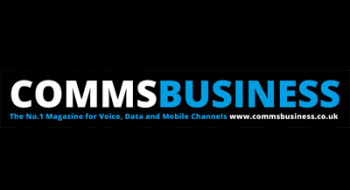 Best 4 Business Communications is a total solutions provider for a range of business communication solutions. We offer everything from traditional PBX systems, VoIP phones, business broadband, business phone systems & small office systems. 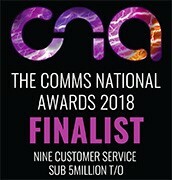 Choose an award-winning telecommunications provider for your communications infrastructure. 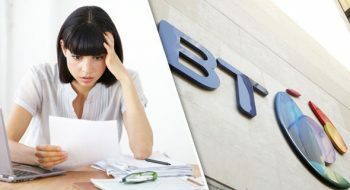 Another BT Business Price Increase 2018!